Investigations are FREE of charge and normally start around 8:00 PM and last 3-5 hours, depending on the amount of activity we are receiving. We like the business or homeowner to be present during the investigation if at all possible. It helps our medium to get validations as she receives information. A 15-minute property reading by our Medium is included in each investigation. If you would like an in-depth or personal reading during the investigation, there is a $40 charge for each additional 15 minutes. A one-on-one session with our EEG-tested and many-times-validated Psychic Medium, which includes an emailed digital voice recording (mp3 file) of the session. Following the Review of Data: If we believe that actual paranormal evidence was collected on our investigation, we will meet with the client to go over it with them. This happens approximately 2-4 weeks following the investigation. If enough evidence was collected, we will also present the client with a CD of what was recorded by our equipment and from our medium. If no evidence was recorded, we will visit with the client over the phone or through email. No evidence does not mean the location is not haunted. What it means is that no activity was present and recorded during our investigation. If needed, we can return to a location at a later date to re-investigate if activity continues. Would you like to be in the middle of the action of a real ghost hunting adventure? 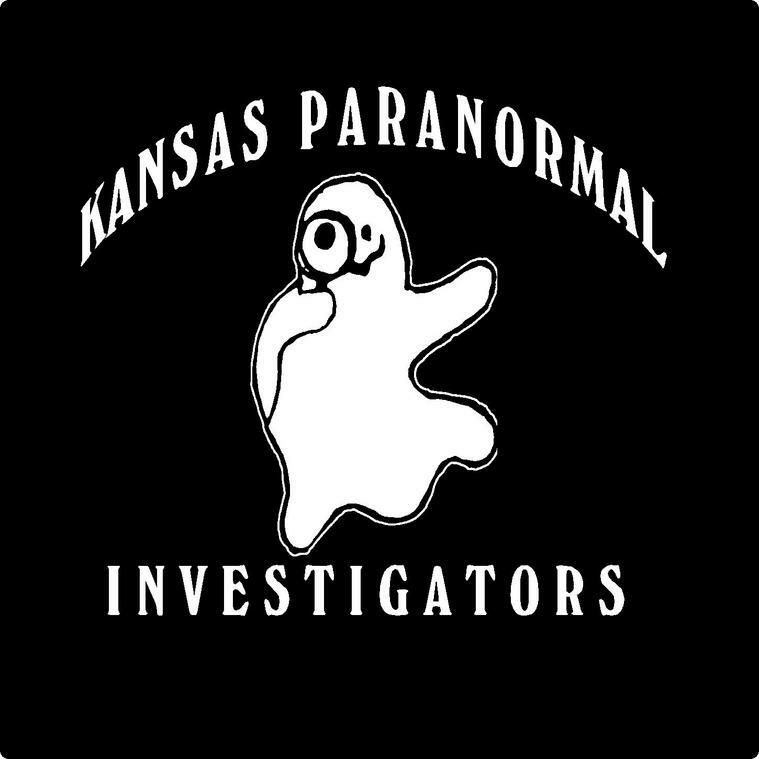 At times, we will offer a chance for non-team members to go along on an investigation as a guest investigator. Most investigations last around 4-5 hours. You would need to bring a digital camera and a small flashlight. We will provide you with an EMF meter, the training, and the excitement. This is a once in a lifetime chance to be on a real investigation with trained investigators and a many-times-validated psychic medium. The cost is only $50 per person per investigation. Go on an investigation FREE of charge. If you can arrange an investigation for our team, as a Thank you, we will invite you to come along as a guest investigator. Keep your haunted ears open as you never know when someone will say their business or home seems to have paranormal activity! 50 minutes... your place or ours in Topeka, $200.00 no group limit. This would be in the Topeka, KS area... travel expenses are extra but can be arranged. 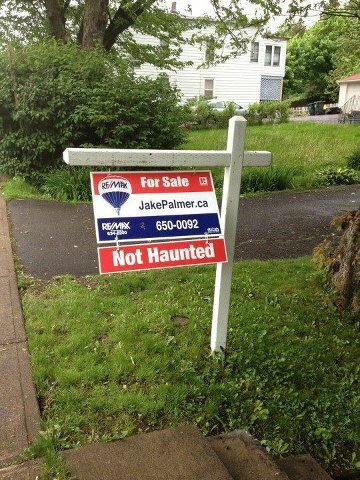 Would you like to know if the home you are about to purchase is Haunted? We can help! Our team will come in, set up our equipment, and conduct a 4-hour personal investigation with our many-times-validated psychic medium. After review of all material, we will follow up with an in-person full report. A complete investigation for piece of mind for only $150. Space is limited, call today! This would be in the Topeka, KS area... travel expenses are extra but can be arranged.